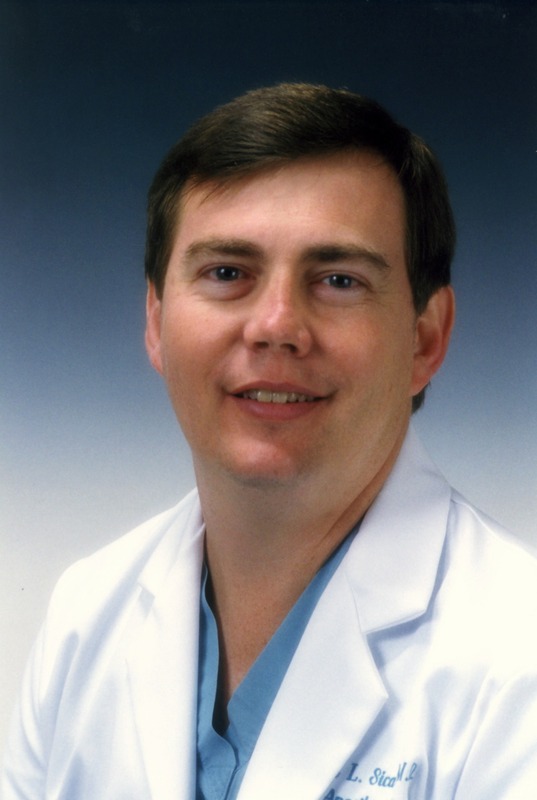 David L. Sicard, MD, a board-certified anesthesiologist, works at Hattiesburg Clinic Anesthesiology and provides expertise for all surgical anesthesia. Internal Medicine, Ochsner Foundation Hospital - New Orleans, La. Anesthesiology, University of Florida College of Medicine - Gainesville, Fla.